Learn how to increase lead conversions and increase content engagement while lowering their overall cost per lead (CPL). James will walk through live enterprise implementations of Hushly and discuss how you can use Hushly for ABM campaigns, personalization, and other marketing strategies. 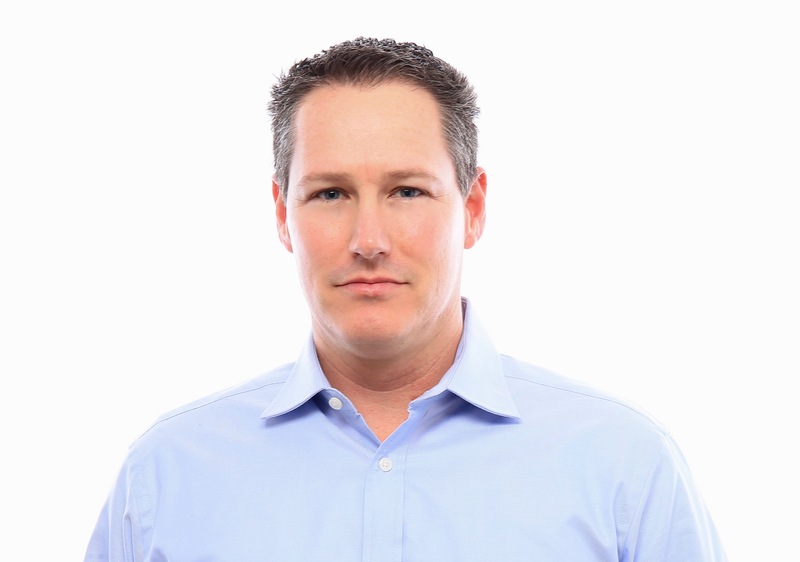 James Kessinger is an experienced marketing executive who built a career working at global enterprise technology companies from hardware, software, virtualization, SaaS and Cloud. He has spent time in corporate marketing, product marketing, services marketing, field marketing and partner marketing leading large marketing organizations and smaller teams. In his current role as CMO, James is ultimately responsible for defining, building and executing on all marketing, PR, go-to-market, and partnership at Hushly. He currently sits on several company advisory boards in B2B.